Are you looking for more games like Total War to try? Here you will find our list of top 10 games, which just like Total War feature a mix of war strategy, real-time battles, and turn-based approach. Sure enough, there is no other title that comes close to Total War’s unique gaming experience, yet you will find out all of them have their own charm. If you haven’t played all of Total War’s series, you can check out the best Total War games. So, let’s see our top 10 suggestions. Mount & Blade is an action role-playing game which brings you back to the Medieval Lands. If you like historical games without blended fantasy elements, there is a good chance you will love this one. If you want to try a real-time strategy game which challenges you to conquer ancient Greece or imagine being into the shoes of Phillip 2 (father of Alexander The Great), you will enjoy the game. Heroes Might And Magic is that kind of game that immediately hooks you. You control many heroes who command an army of different troops and creatures, known from the myths and legends. The gameplay consists of 2 different parts: tactical exploration and turn-based combat system. If you enjoy extensive exploration games, blended with fantasy elements, creatures, and magic, you should try this one. If you are really into real-time strategy games but you are sick of being a Medieval’s knight or king and want to control an entire galaxy instead of a castle or province, you will probably want to see Star Wars. King Arthur is a role-playing, real-time tactical game played on a large map of Britannia. While in a real-time battle, your heroes can use their special magical abilities to call a bolt of lightning or change the battlefield conditions. Knights of honor is an original and deep strategy game where you choose 1 of 100 kingdoms in Medieval Europe. Having the King’s duty your goal is to raise your kingdom to power. 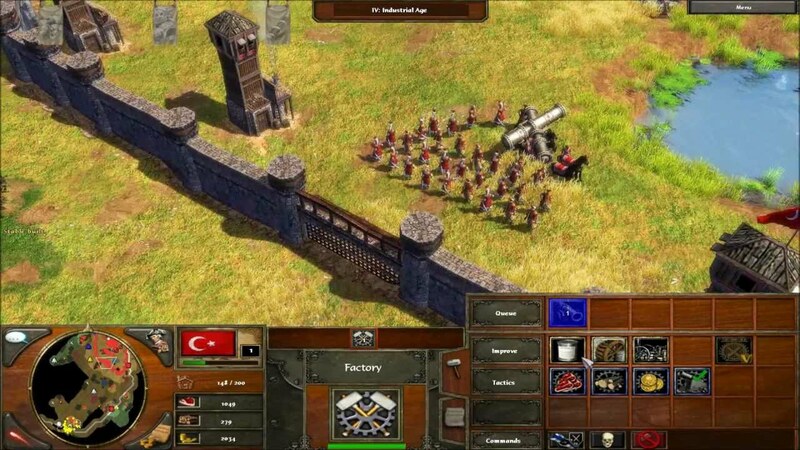 This is another grand strategy game with RPG elements, where you assume the control of Medieval dynasty and of course, your goal is to make your dynasty flourish, by using all means of war, marriages, and assassinations. Assume the role of a lord in the Medieval and build and develop your own stronghold. As you can imagine, the main goal of the game is to manage and defend your castle from foes. If you haven’t played any of the Age of Empires games – you have missed a lot. For those familiar with the series, this one is far more complex and complicated. Although it has gorgeous visuals and many interesting and innovative things, like the introduction of the “home city”, you probably shouldn’t start with Age of Empires 3. 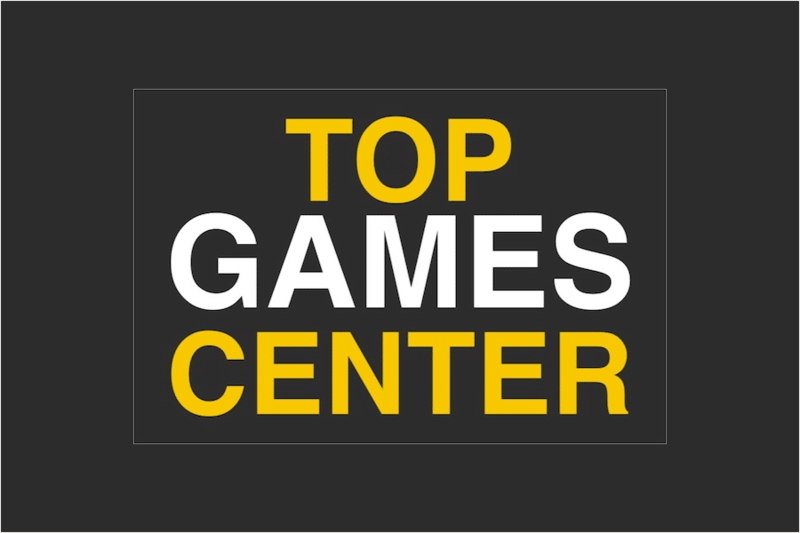 By creating the list of top 10 games like Total War, we have tried to give you some ideas and variety of games to consider. Of course, there are many other fascinating PC strategy games and we will be more than happy if you share your thoughts in the comments below. You might also want to check out our list of top 10 addicting games or the top 5 MSN free games.